AR exploits new technology and storytelling to make your audience feel emotions that will connect them to your brand. If you are not sure how you could use augmented reality, keep reading and find out how to enrich your customers’ experience. VR is an artificial environment created to experience sights and sounds produced by a computer; AR is instead an augmented reality where the user sees an enhanced or modified version of the environment she/he is already in. If your company is good with storytelling you’ll have no problem delighting your customers! 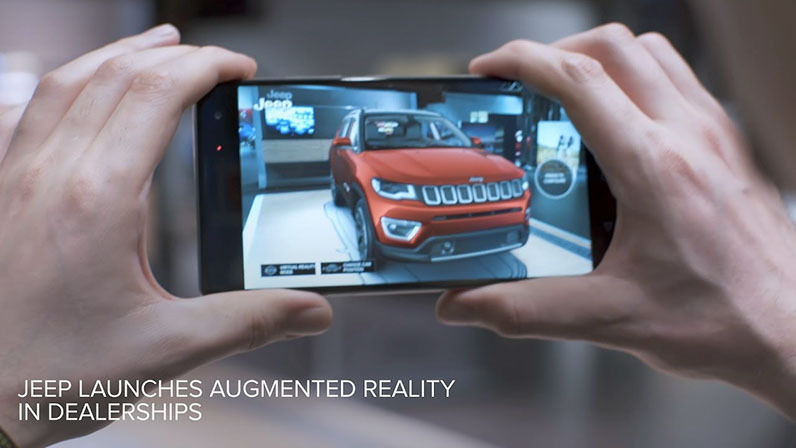 Let’s take Jeep, for instance: they integrated augmented reality in their showrooms, and they created a campaign where the customers had the option to change the desired colour of their car, open doors to ‘get’ inside, and change wheel preferences. Thanks to this technology, the dealerships could relocate anywhere and they were able to be very flexible with their promotion, as well as with their customisation offering in targeted locations. Another brand which successfully employed AR is Lowe: two of their stores in the US started offering interactive experiences to customers, who could ‘enter’ a store the size of a football pitch. AR provided help and support to the customers, guiding them to the products they were looking for. 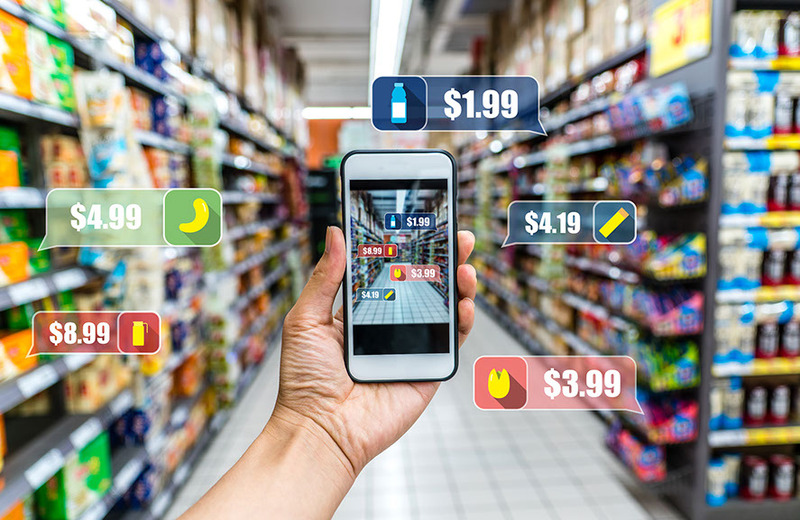 The purpose of employing AR was to make the customer’s journey efficient, and purchases faster by providing the right shelf and aisle immediately. There’s nothing better than solving your customers’ daily problems and frustrations to make you a winner in their eyes. Do you want to invest in the future of your brand? Understand your goals and your customers’ needs, and find out how technology can solve them. Innovation is great, but you need to use it for the right reasons. The implementation of AR should create a memorable experience which adds value for your consumers. Employing AR can definitely benefit your business, if done in the right way. Nowadays, anyone with a smartphone is a potential target, so you audience could be extensive. Don’t be afraid to try it!